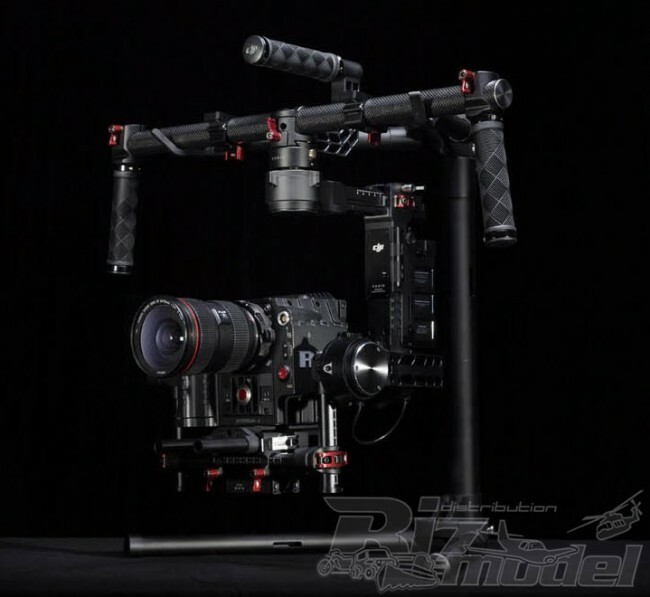 Developed for the filmmaking professional, the DJI Ronin marks a generational leap in camera stabilization technology. Its custom sensors, powerful motors and advanced algorithms put world-class precision in your hands. Once your camera is configured, the Ronin can be ready to shoot in as little as 5 minutes, saving time and increasing efficiency on set. The built-in ATS (Auto Tune Stability) technology intelligently tunes Ronin to your camera rig at the touch of a button. 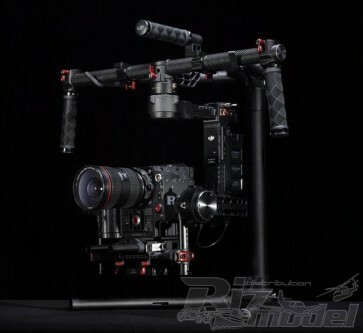 Transform tilt and pan movements on the Ronin into smooth and stabilized camera angle changes. or when trying to shoot over a crowd of people. 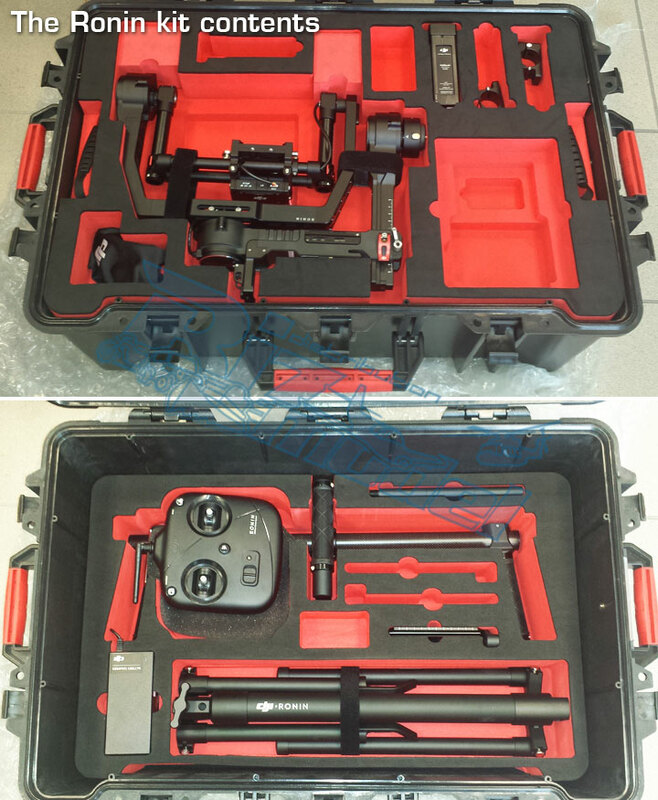 Made from precision machined aircraft-grade aluminum, the Ronin offers the durability to withstand rugged use on set and meets the high demand for reliability. No lose cables or zip ties give it a clean, professional appearance.